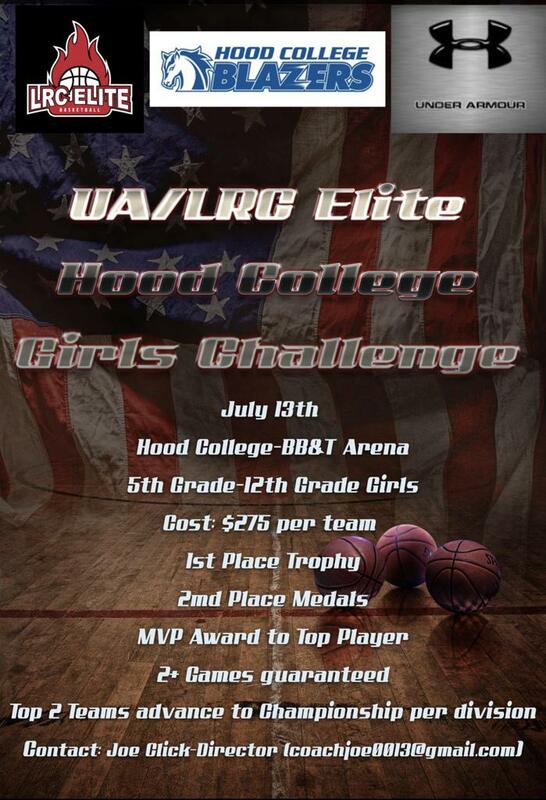 LRC Elite Hood College Girl's Challenge sponsored by Under Armour! 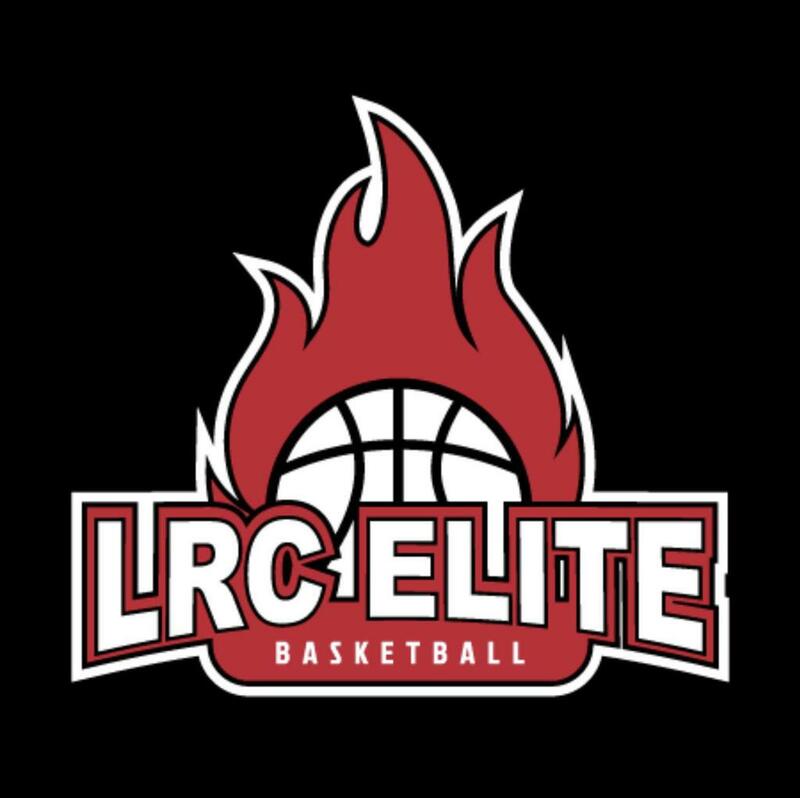 This girl's challenge will feature many Top Level Girl's Team in the area, MANY College coaches will be in attendance! 2+ Games Guaranteed, stop clock halves. Trophies to 1st place teams in each division, Medals to 2nd place and MVP Award (chosen by each opposing coach). 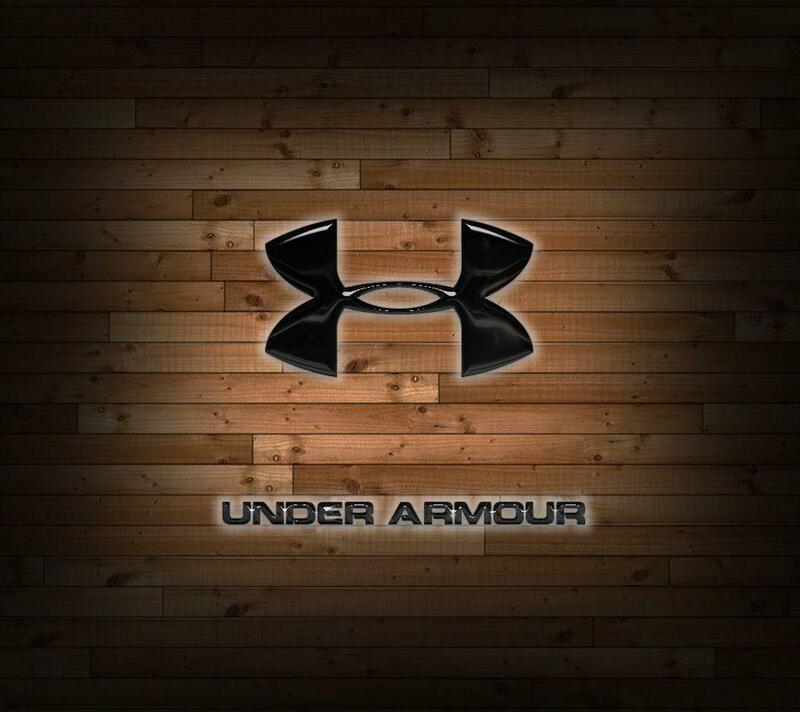 Top 2 Teams in Each Division advance to Championship.